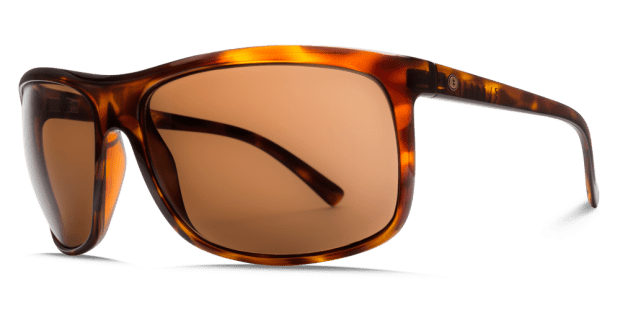 Coming off the launch of his new fashion brand, Outerknown, Kelly Slater introduces a sustainable sunglass to complement his line of apparel with the Outline. 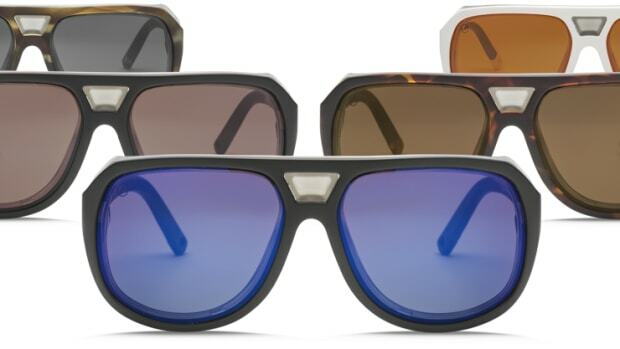 The frame&apos;s surf inspiration is in full view with its big lenses and wraparound design. 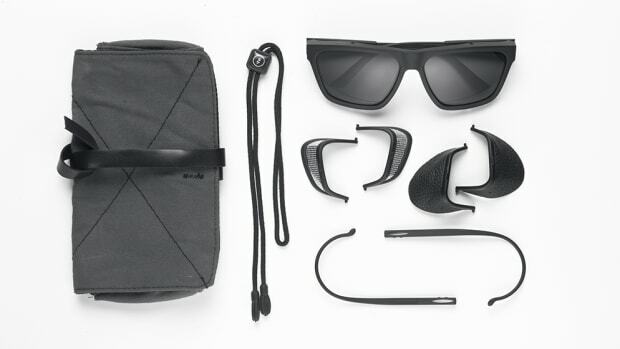 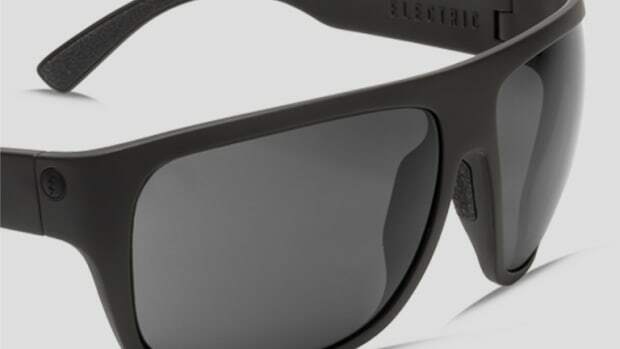 They&apos;ve also made the frame from a plant-based polymer and even the sunglass pouch is made from bamboo. 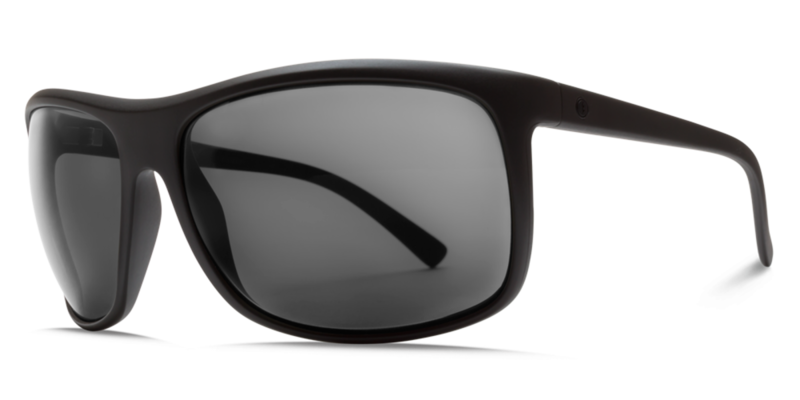 The frames can be equipped with their standard OHM melanin-infused lenses that are also available with scratch-resistant, polarized lenses.